First Look: Prince Eric's 城堡 at Magic Kingdom. 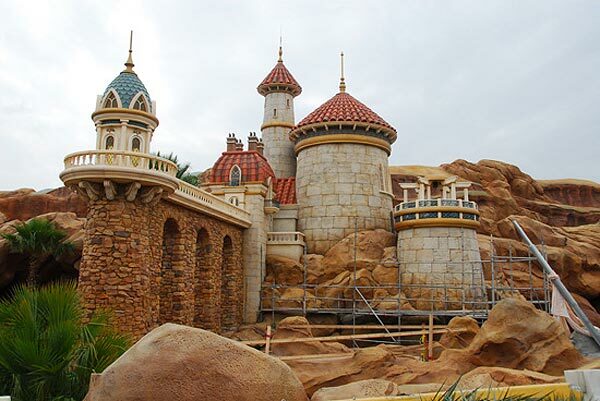 A first look at the almost-completed Prince Eric's 城堡. Wallpaper and background images in the Walt 迪士尼 World club tagged: walt disney world fantasyland disney magic kingdom amusment parks princesses the little mermaid ariel. This Walt 迪士尼 World photo might contain 赤褐色砂石, 褐砂石, and 上流社会. 灰姑娘 城堡 at night, with Fireworks!